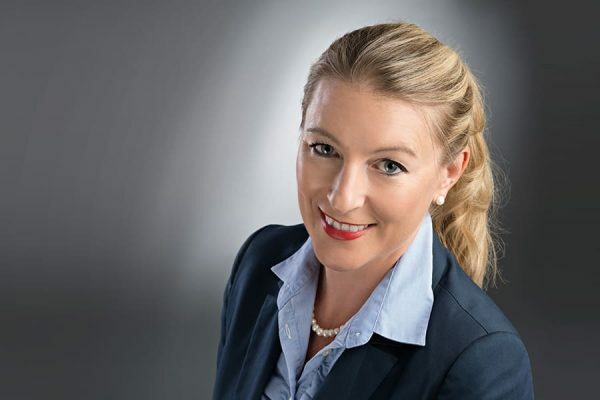 Bringing Crowd Machine to Bahrain: Anna-Marie Lawrence, senior manager of business development at Bahrain Institute of Banking and Finance, aspires to see Bahrain take the lead in FinTech in the Middle East. Having taught in the business school in Bahrain for nine years before stepping into her new role, Anna- Marie understands how to prepare for tomorrow. She plans to integrate Crowd Machine into leadership management strategy training.. She says that Crowd Machine’s no code, no fees, online course is the fastest way to get FinTech ready.